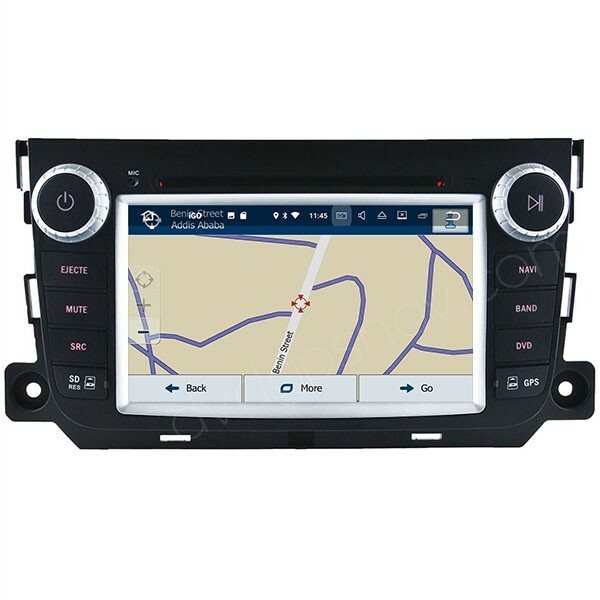 Looking to replace stock stereo with newer digital updated dvd nav stereo? 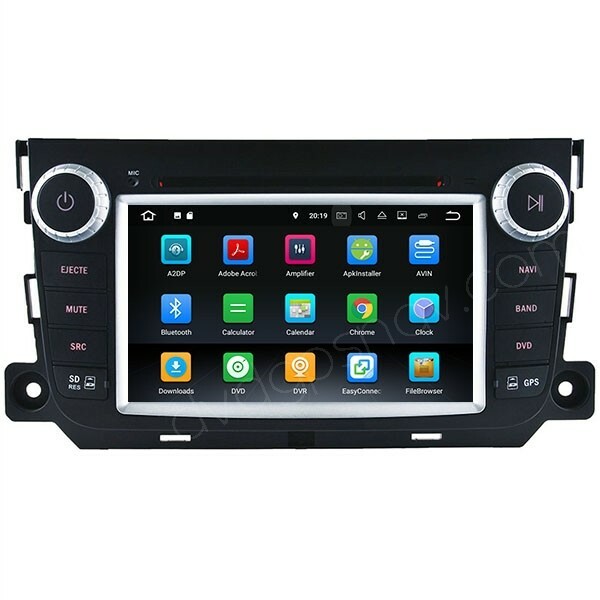 This Smart Fortwo DVD nav unit is your best choice. 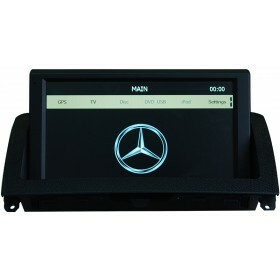 Not only it has DVD player and GPS navigation, but also the USB, Bluetooth phone, etc. Upgrade with Android 8.0 system, 8-Core CPU, 32GB+4GB now. 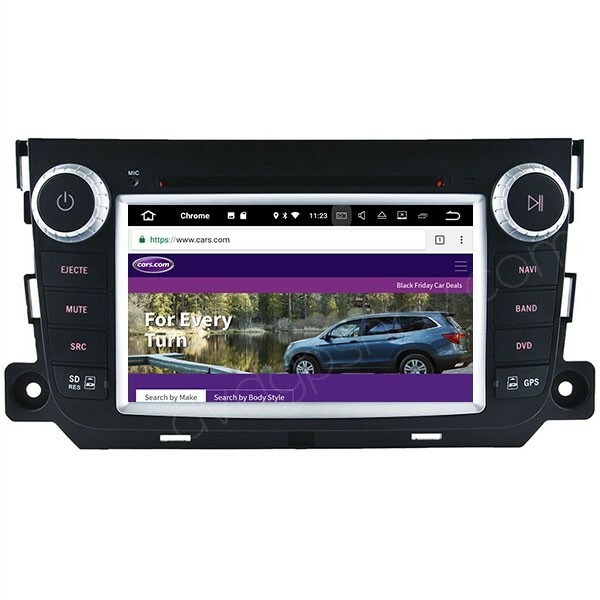 Upgrading with Android 8.0 system, Octa-Core, 32GB+4GB now. 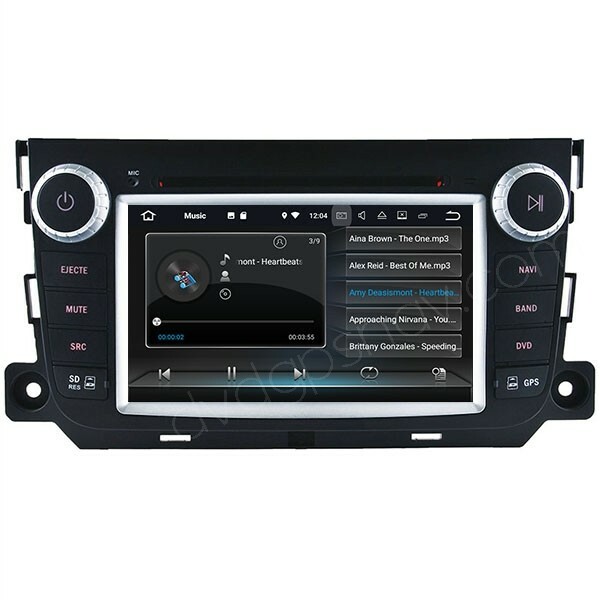 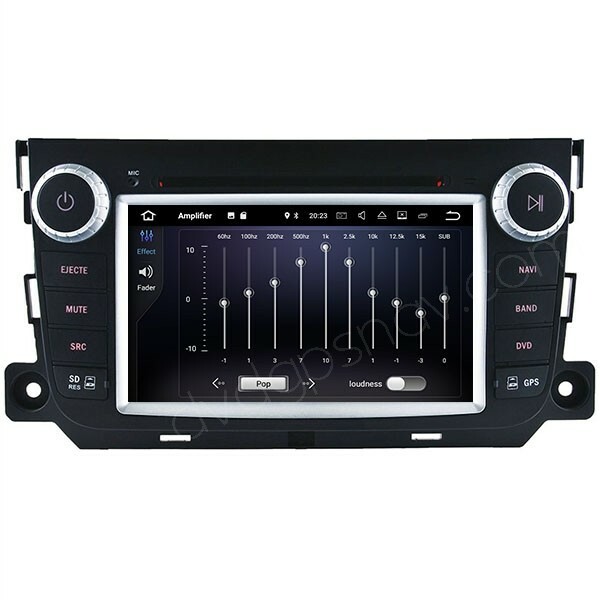 Looking to replace stock stereo with newer digital updated dvd navigation stereo? 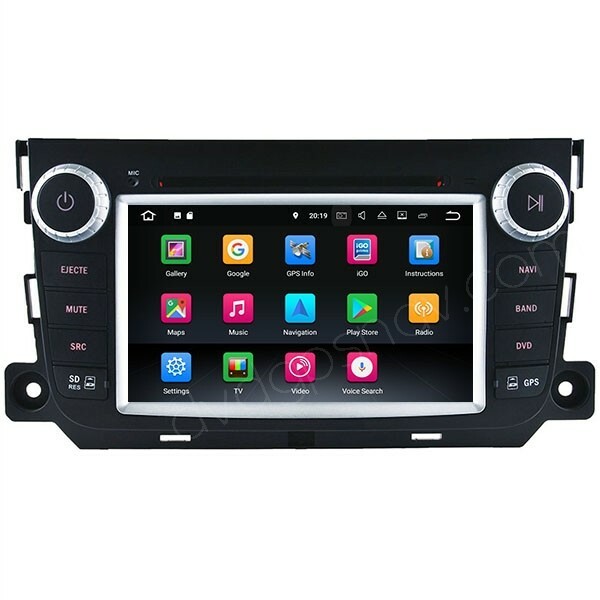 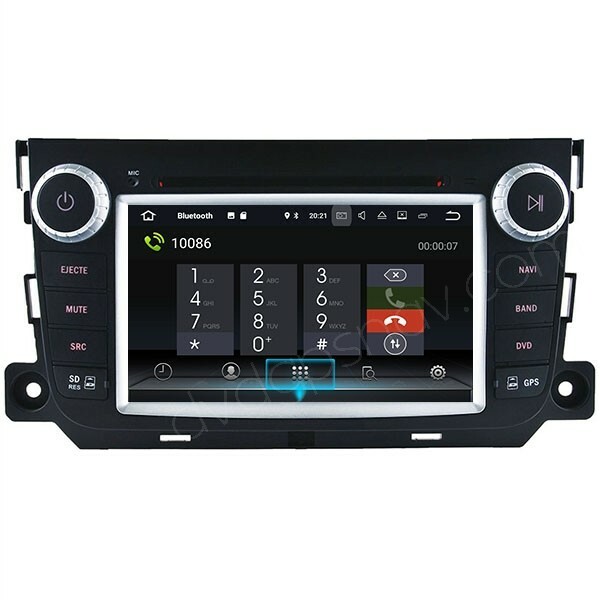 This Smart Fortwo DVD gps unit is your best choice. 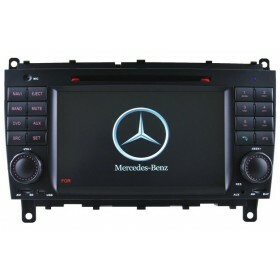 Not only it has DVD player and GPS navigation, but also the USB, iPod connection, Bluetooth phone, etc.